The Jewish Federation of the Lehigh Valley is pleased to announce a new leadership program for young adults that will include a heavily subsidized nine-day trip to Israel. The program is made possible by the generous underwriting of donors committed to engaging the next generation in Jewish life and leadership. It is an expansion of current Young Adult Division leadership programs and will be known as Israel Next Dor. The objectives of the program are to build connections among a group of young Jewish adults who are interested in social action and/or community involvement; to create connections to the Jewish Federation of the Lehigh Valley, the Lehigh Valley Jewish community and the state of Israel; to expose the participants to Israeli history, politics, culture and social service needs; and to strengthen the Jewish identity of all participants. Applications are currently being accepted for the first cohort and are due by Jan. 30. Applicant interviews are expected to take place in February. The first cohort will be made up of 12 people, ages 27 to 35, who will travel to Israel together for a nine-day trip late this spring. The cost of the trip is $365 and includes round-trip airfare, hotels, tours, activities and most meals. The program is being generously funded by Lewis and Roberta Gaines, members of Congregation Keneseth Israel, who liked the idea of bringing a model similar to Birthright – but for young professionals – to the Lehigh Valley. “We are delighted that the Gaines family supported our vision of investing in our community’s future leaders,” Goldstein said. Preference will be given to applicants who have not been to Israel before. If they have, it should not have been on an organized trip within the last five years. The hope is that the program will not only have lasting impacts on the participants, but the Lehigh Valley Jewish community. The Federation will offer pre-and-post-trip programs focusing on issues in the Jewish community and envisioning our Jewish continuity in the Lehigh Valley. 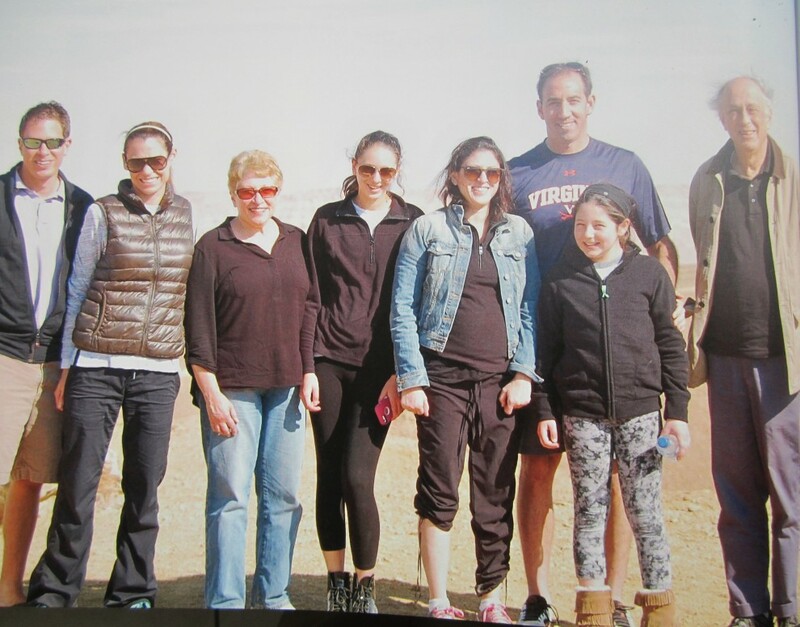 Applicants are required to participate in pre-and-post-trip Israel Next Dor workshops and should plan to reside in the Lehigh Valley for at least two years following the trip. Full criteria and the application can be found at www.jewishlehighvalley.org/israelnextdor. For more information, contact Aaron Gorodzinsky at 610-821-5500 or aaron@jflv.org.